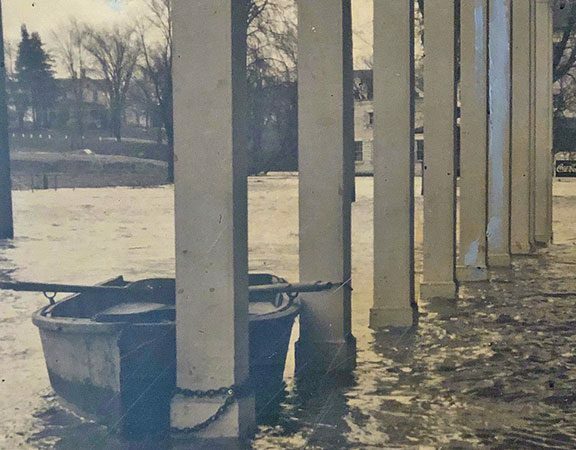 [PHOTOS] Our current Tap Room was part of the 1948 expansion that included a larger lobby, updated bathrooms, a coat room and increased dining space – essentially the whole north wing of Zehnder’s. By 1954, Leonard Zehnder had commissioned Flint artist Steve Davidek to paint the murals that we enjoy to this day. 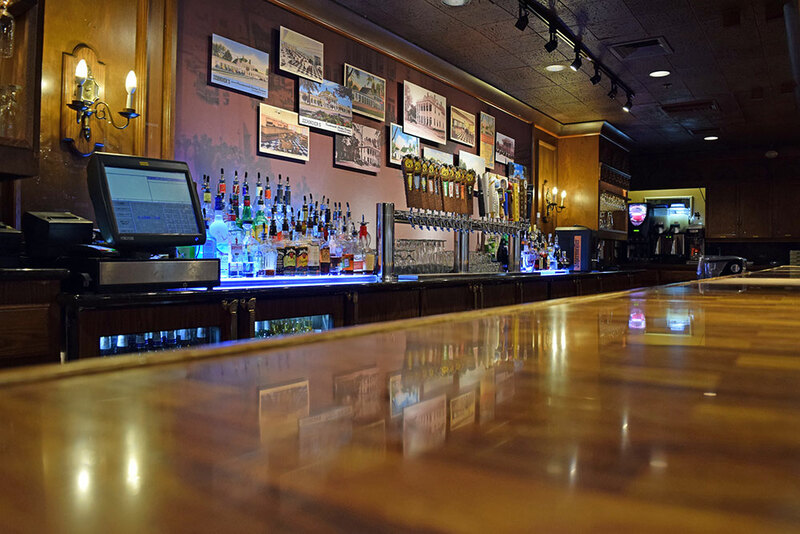 It wasn’t until 1965 that we were able to serve liquor by the glass in addition to beer and wine. 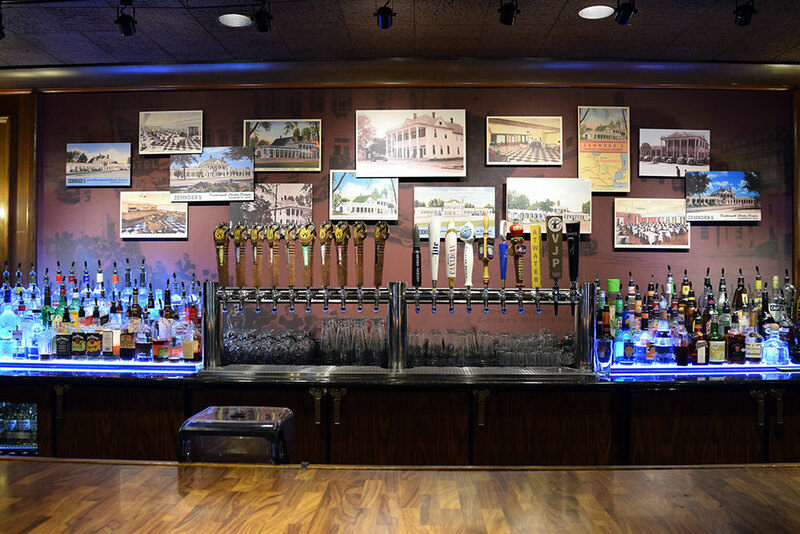 While we continued to update and improve the Tap Room over the years, it essentially retains the same warmth and character since its inception. • A schedule of Tap Takeovers featuring our current menu of 20 craft beers or featuring a specific brewery. • Beer and Food Pairing Dinners. 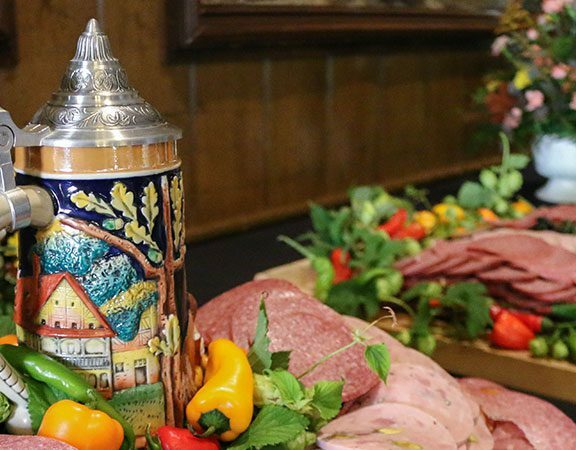 I’ve asked our chefs and beverage managers to create a schedule of events, in the Tap Room, that highlight our culinary skills matched with interesting brews. Watch our website for information. 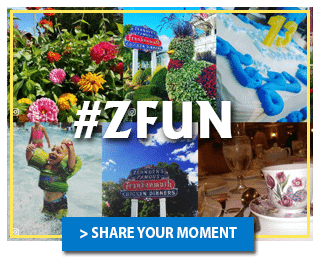 • Updated back bar featuring enlarged reproductions of authentic Zehnder’s postcards from the 1930’s through the 1970’s. That project has been completed. • Updated name border. 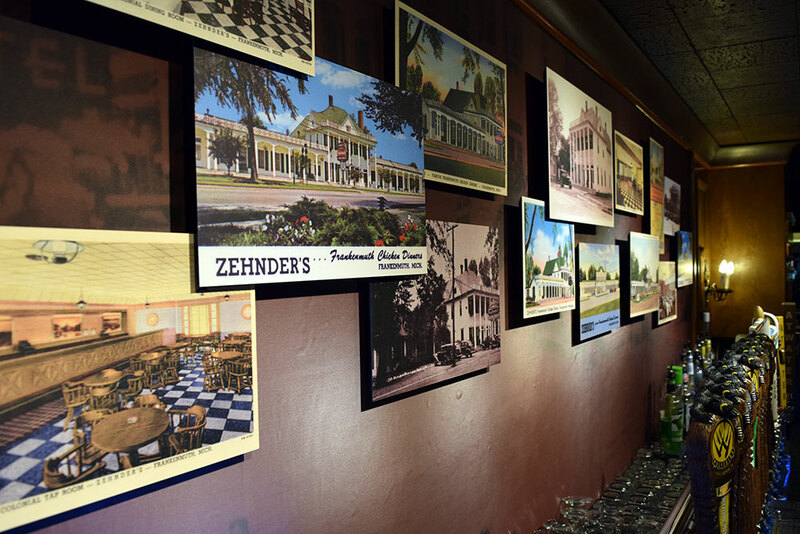 In the 1980’s, we developed a list of last names that were either common to Frankenmuth, or a nod to longtime guests of Zehnder’s, that currently graces the wall of the Tap Room. We are working on updating and improving that as I write this. If you’re in the area, please stop in if only to just look around or stay awhile and enjoy one of our great new craft beers.